Sea Dog Press is returning to the Christmas Craft Fair at the Old South Church by the corner of Boylston and Dartmouth Streets near Copley Square (across from the T). Saturday, December 2 from 10am to 4pm. 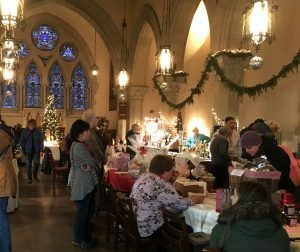 From the entrance through the fabulous Cookie Walk into the the beautiful Gordon Chapel where thirty New England artists will vend their unique offerings, it is a festive way to kick off the holiday shopping season. 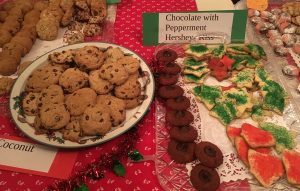 Warm up with some hot mulled cider and choose from crafts that include pottery, knits, photography, fine art, jewelry, blown glass, beeswax candles, turned wood, and more.